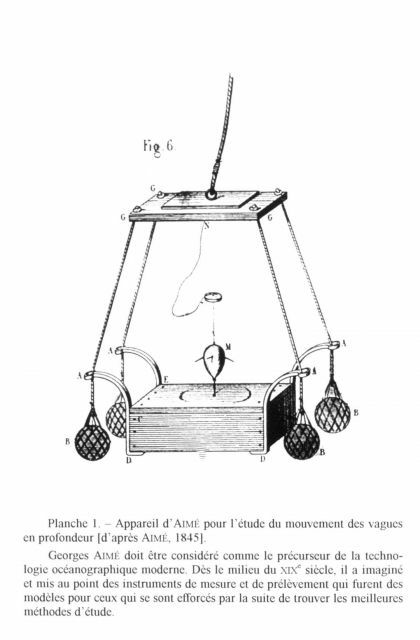 Plate I. Aime apparatus for the study of oceanic wave motion at depth described by Georges Aime in 1845. Aime should be considered as the predecessor of modern oceanography as he designed and created many innovative oceanographic measuring and analysis instruments that were models for those who followed. He was a professor at the University of Algiers.